Welcome to O'Connor's Horse Riding. 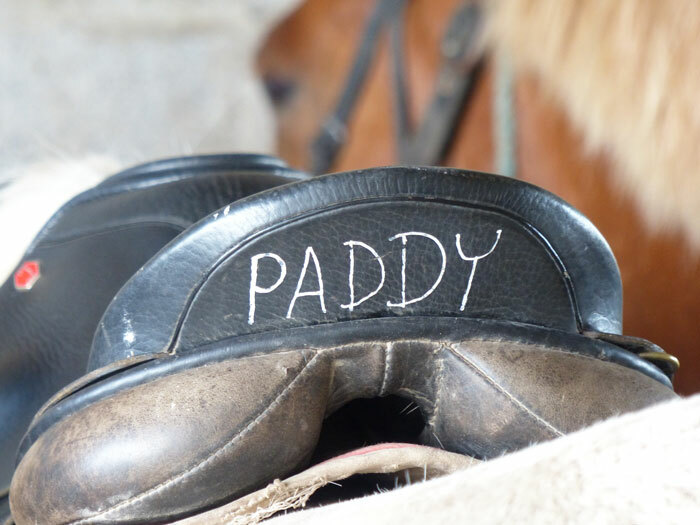 This family run business aims to provide you with a unique horse riding and pony trekking experience along the beautiful setting of the Brandon Bay coastline. We have something to suit everyone as we cater for all riders, from young to old with all different levels of experience. Our staff are always on hand to ensure an enjoyable and safe experience is had by all. There’s no traffic to worry about either, just plenty of time to enjoy the ride along some of the most beautiful scenery along the Wild Atlantic Way. Choose between a one hour or two hour ride and there is also the option of a two hour evening ride for experienced riders only. We are located just a few minutes north of Castlegregory village on the Maharees peninsula and just 30km from Tralee and Dingle town. "As an experienced rider this was the best 2 hour beach ride I have ever done - the horses were fantastic." "Thanks so much to the O'Connor family for a great experience. 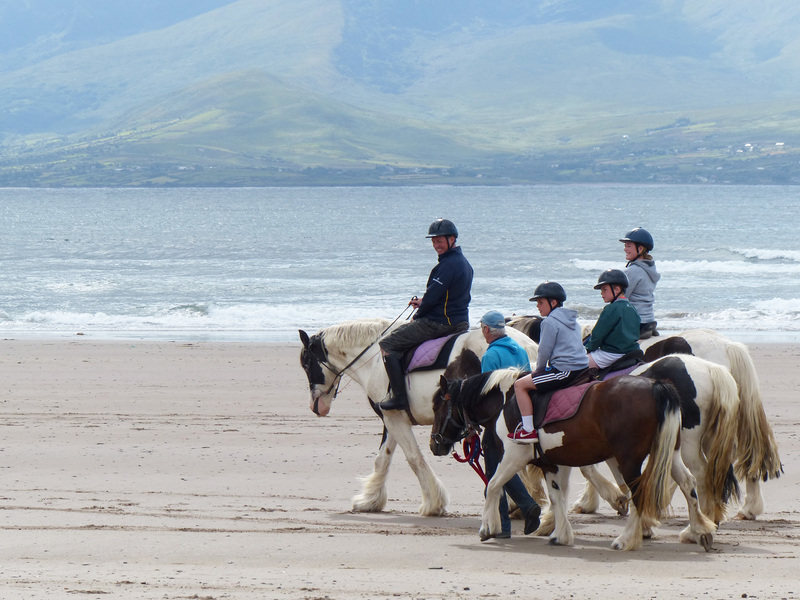 We all enjoyed our horse riding trip out on the beach. Will be back again." "Would definitely recommend to all visitors to the Castlegregory area. Beautiful scenery and the horse riding trip was well organised." 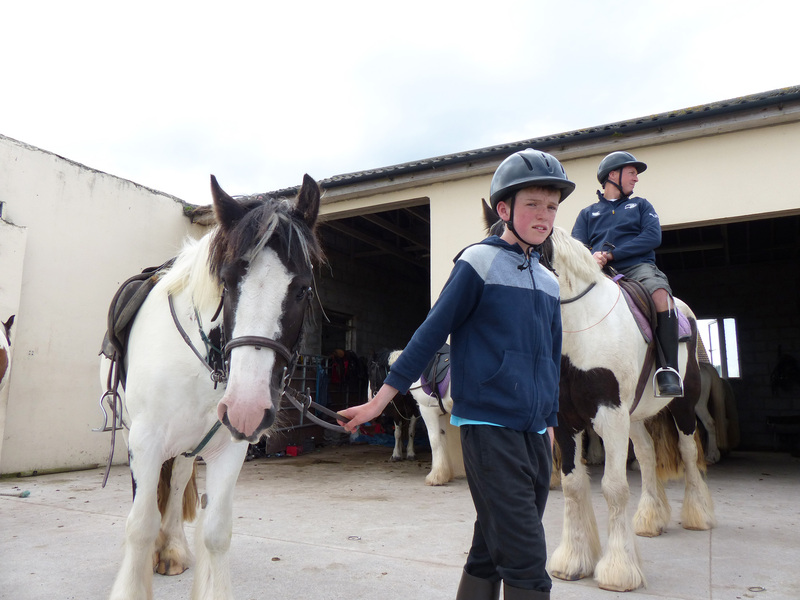 "Had a great time at O'Connor's Horse Riding. We were new to horse riding but were put right at ease. Well worth it, will be back for more." "We were staying in the area and were looking for activities to occupy the kids. Headed off to O'Connor's one afternoon and we all had a ball."